Arsenal defensive midfielder Francis Coquelin has emerged as a surprise target for Valencia ahead of the summer transfer window. According to the football transfer rumours in Spanish Media, Valencia are eyeing loan move for Arsenal defensive midfielder Francis Coquelin. The France international was signed by Arsenal in July 2008 from Stade Laval for a fee of 1 million euros. The 26-year-old has a valid contract with Arsenal until June 2021. 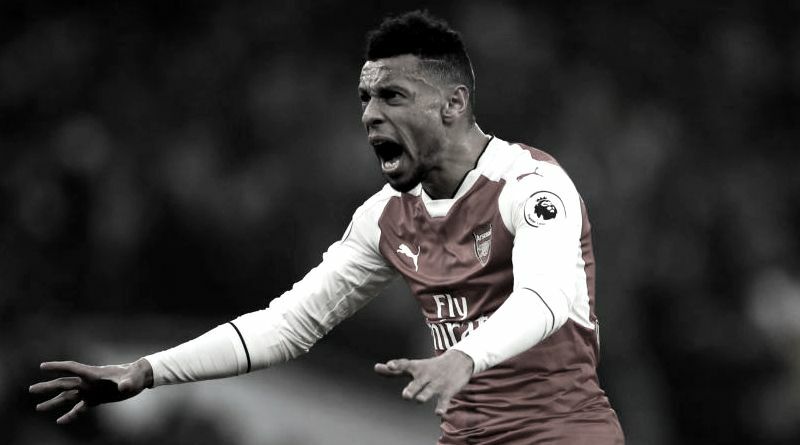 Since his arrival from Stade Laval, Francis Coquelin has provided only two assists in 145 games for Arsenal. Francis Coquelin has represented France at Under-17, Under-18, Under-19, Under-20 and Under-21 level, winning 43 caps. The 26-year-old is thought to perfectly fit the profile of defensive player Voro wants to target in the summer transfer window. Francis Coquelin is a player who has impressed many European clubs in the last few seasons, and it is understood that Valencia manager Voro would prefer playing him as a midfielder. Euro Football Rumours understood that Valencia want to sign the France international on a one year long loan before deciding whether to complete a permanent deal. How strong that interest is and whether Valencia will make a summer move remains to be seen but it is certainly one worth keeping an eye on.